LeRoy and Sylvia Keith, of Walker, announce the upcoming wedding of their daughter, Lisa Keith, to Caleb Julian, son of Tammy McConaughey, El Dorado Springs, and Dewayne Julian, Walker, Mo. Lisa is a graduate of Nevada High School and holds an associate's degree from Crowder College. She has been employed by Wal-Mart for seven years. Caleb, a graduate of El Dorado Springs High School, has been employed by Wal-Mart for two years. 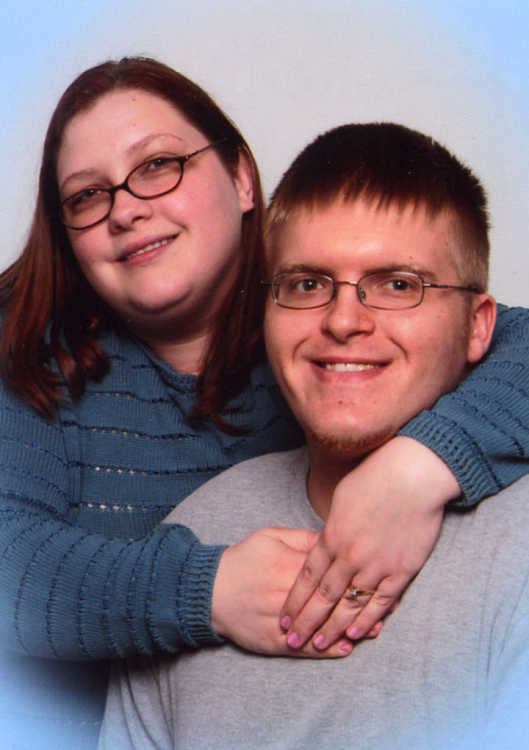 The couple plans to be married on May 24 at Pine Street Baptist Church in Nevada.